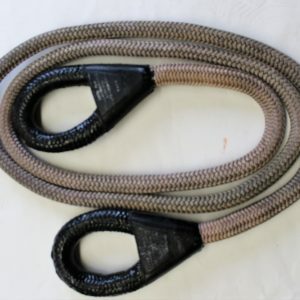 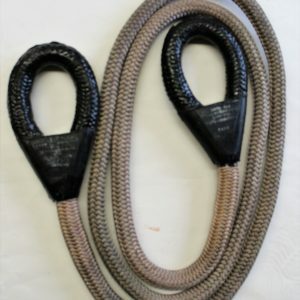 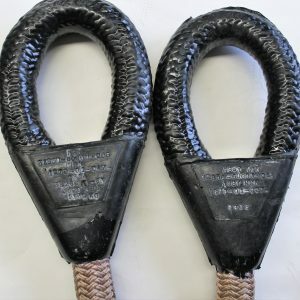 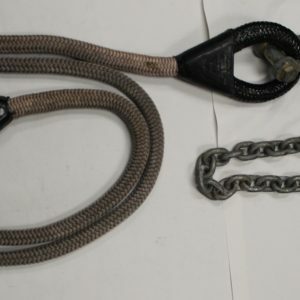 These are new military surplus lifting and towing slings made of coated double braid (Samson braid) nylon rope. 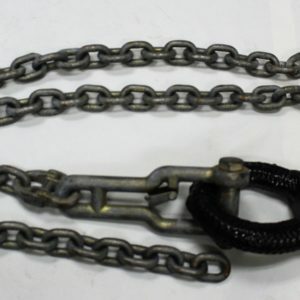 The chains have light use and together they make a strong adjustable sling. 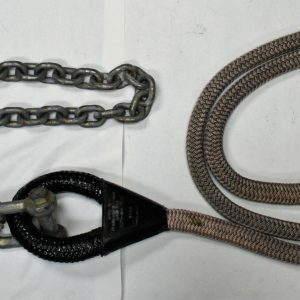 The rope is listed as 7/8" diameter but measure 1".